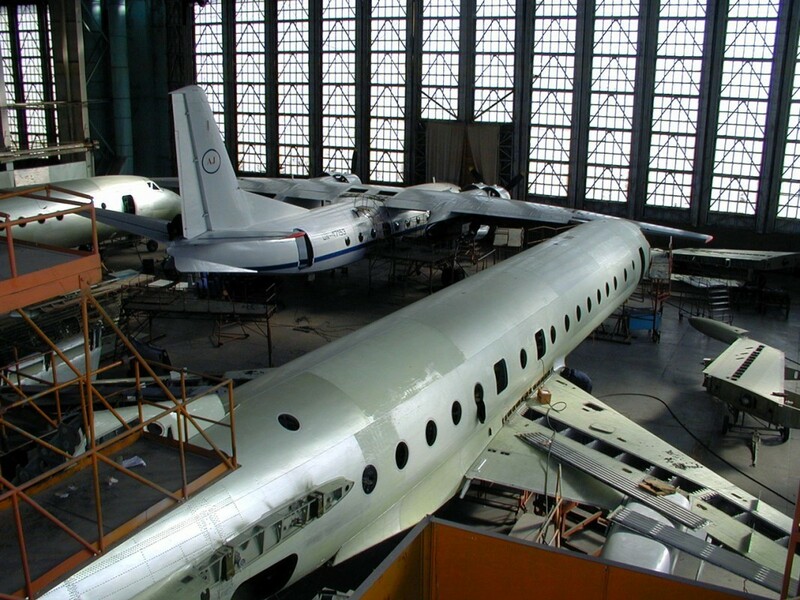 The factory was established on the basis of the Rostov Civil Aviation Airport. 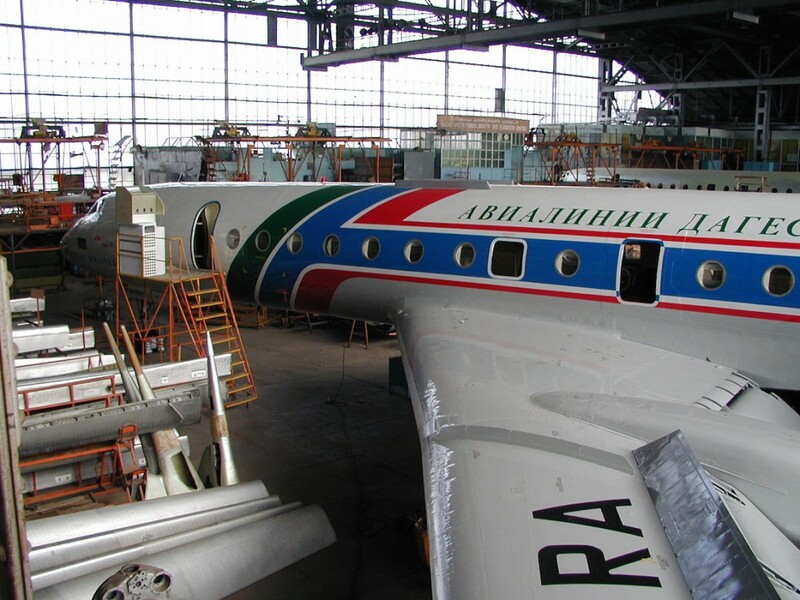 «Rostov Civil Aviation Factory №412» carries out overhauls and maintenance of civil aircraft, including such airplanes as Antonov-12, Antonov-24, Antonov-26,Tupolev-134 and AI-20, AI-24, RU-19A-300 engines, which are actively used in civil aviation and civil service of Air Force, Federal Security Service, Ministry ofEmergency Situations, Ministry ofInternal Affairs etc. «Rostov Civil Aviation Factory №412» organizes lifts ofthe helicopter Bell 429. There are helicopter landing site with hangars and business terminal for passenger service.